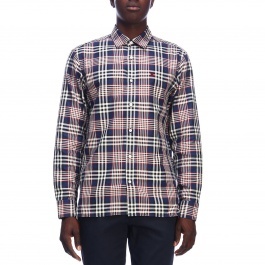 Discover our assortment of men's Burberry shirts including classic checked models in cotton for casual-chic look, and the classier ones for more special occasions. 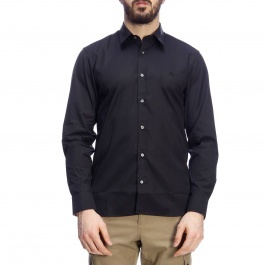 The historical British company, which has dressed the royal family for centuries, stands out for the peculiar use of neutral and sober colors, and for a traditional style that is the ideal to create classic and modern looks at the same time, both with casual jeans or dressy trousers. 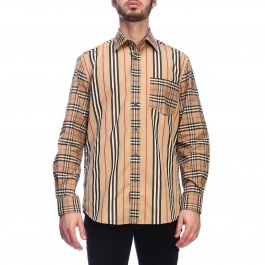 The values at the heart of the Burberry philosophy bring to the creation of high-quality garments and shirts dedicated to men who know the importance of a well-finished outfit to spread confidence and reliability. 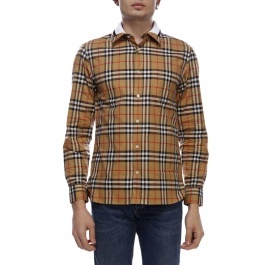 Indeed, Burberry clothing, which is widely appreciated by famous actors and businessmen, gives a charming and cosmopolitan look to anyone who wears it thanks to the sartorial and essential lines. 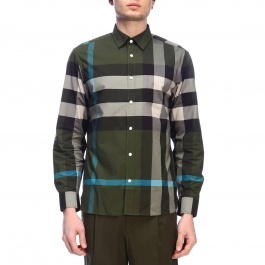 Weather you look for long-sleeve shirts in solid colors for work, or iconic tartan shirts with short-sleeves to create an informal look for your spare time, Burberry creations will always be ideal to get a spit and polish look for any occasion. 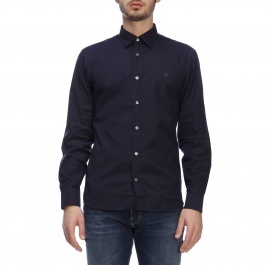 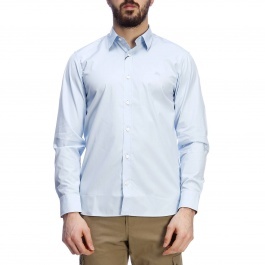 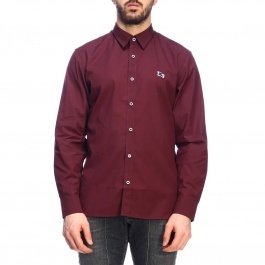 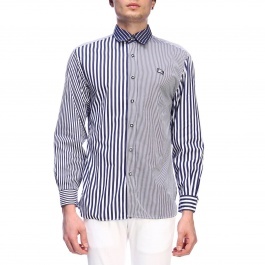 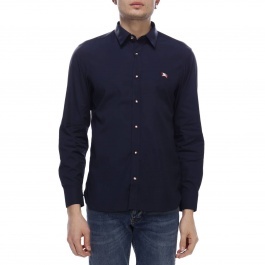 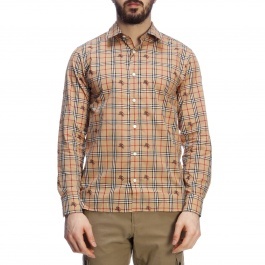 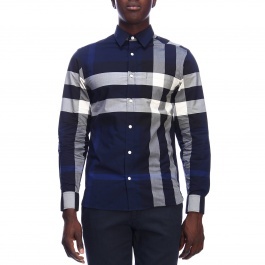 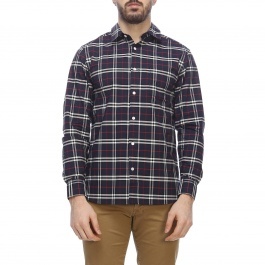 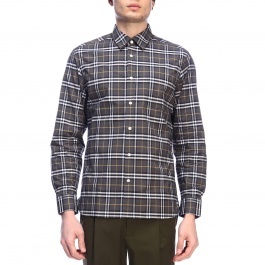 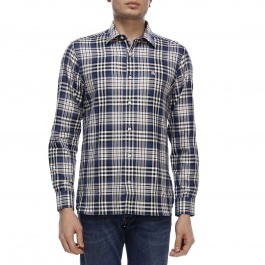 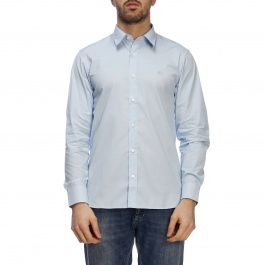 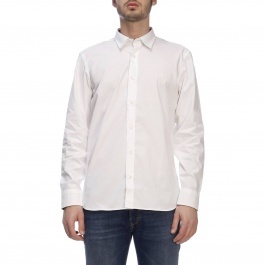 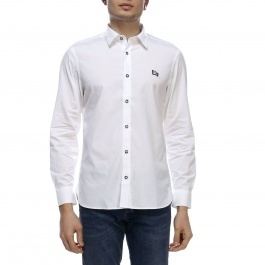 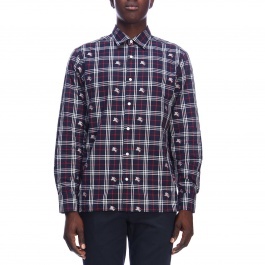 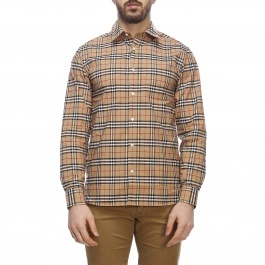 Discover men's Burberry shirts online at Giglio.com and enjoy free shipping.